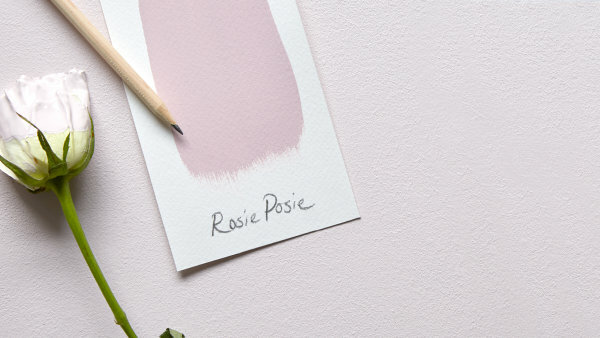 Inspired by the dusky tones of nearly faded blooms, Earthborn's Rosie Posie is a grown up pink that’s perfect for a romantic, sophisticated bedroom but works surprisingly well in living rooms, hallways and bathrooms. For a fresh, up to date look, pair this delicious pink shade with tonal greens like Sapling, or for high impact use with the deep, dark Hobby Wood or the dramatic grey tones of Trilby. Add some metallic accessories and fresh flowers for an easy going yet super stylish feel. 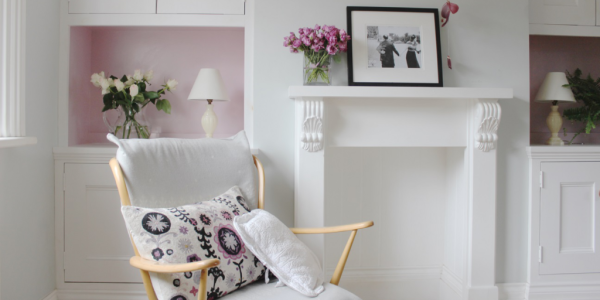 Or keep it simple with white and paler pink, a winning combination that works well in any space in need of a pastel lift. 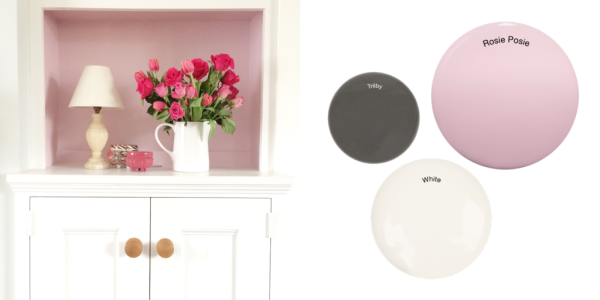 We especially love Rosie Posie teamed with our classic White and charming pink Cupcake. View the full Earthborn collection available at Brewers Decorator Centres!